So many things are happening with Chess in Thailand, it’s hard to keep up. Thailand National Champion and long-time BCC member, FM Jirapak has opened his chess school. 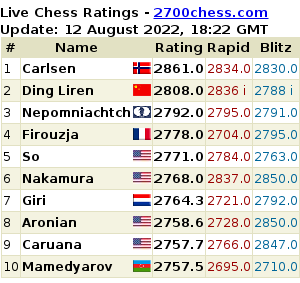 May it be the start of a long-term improvement in the standards of chess here – who is going to be the first GM?